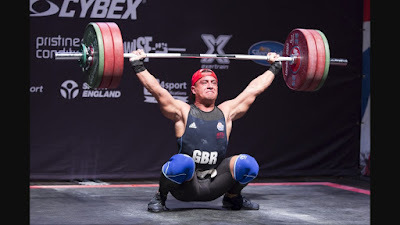 I am pleased to confirm Sonny Webster will be returning to us for another Weightlifting Seminar for all abilities. The final session is a 1.5 hour olympic weightlifting 'max out' session to put into practice what has been learnt in the earlier sessions. During this session Sonny is to work a little more individually with participants and do some video analysis so that you each have individualised feedback to take away from the day. 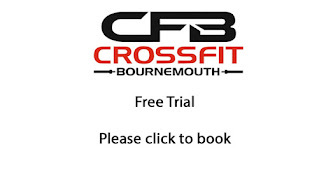 The seminar is suitable for all standards of lifters and Sonny will ensure that attendees are able to work at their own pace and ask questions at all stages of the day. There are normally two scheduled breaks during the day where you will have time to snack and to grab lunch, however I suggest that you bring your own so that not too much time is wasted.